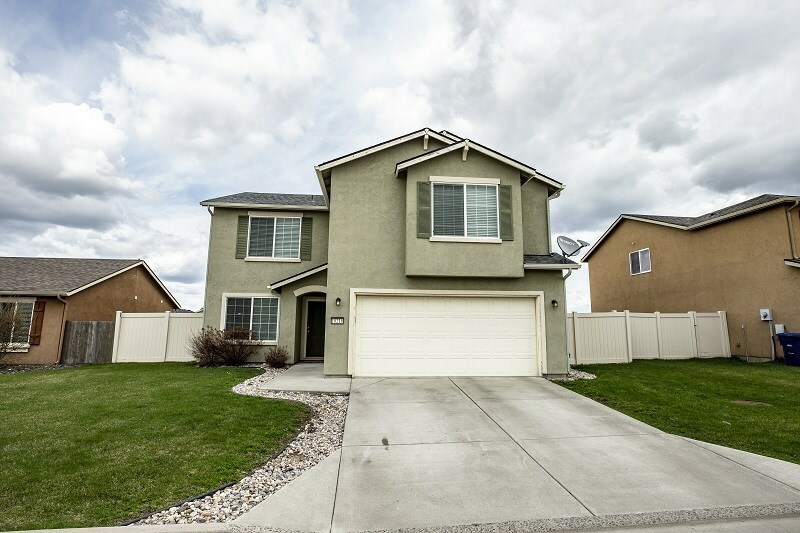 Great two story floor plan in neighborhood of Crystal Springs. This home offers a great room concept with a large and open kitchen. 4 spacious bedrooms, 3.5 bathroom. (2 master bedrooms.) In addition, this house has a separate laundry room, fully fenced backyard with sprinklers in front and back. Located close to amenities and freeway access.